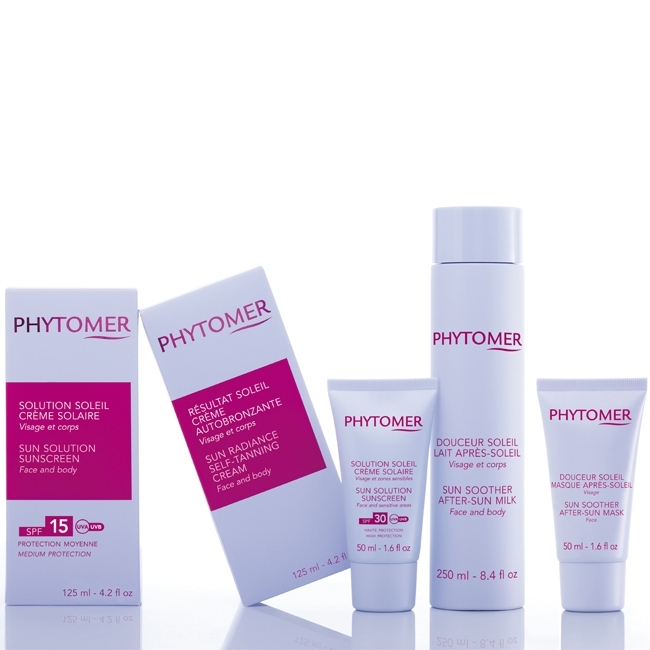 Protects against the sun's harmful rays, and helps keep your skin younger looking by fighting free radical formation. 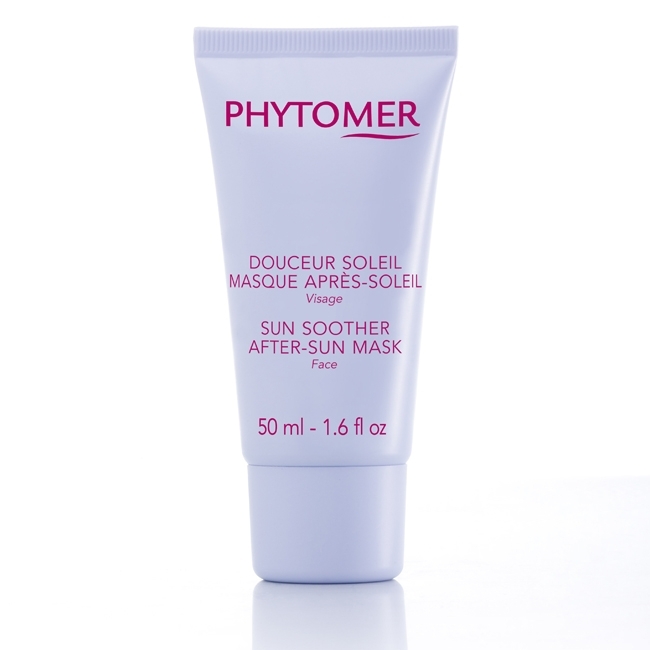 Combines Marine Sugars with UVA and UVB sun filters to protect against skin damage caused by the sun and fight free radicals. Its non-greasy, smooth texture allows for easy application with no white residue. 15 minutes prior to sun exposure apply generously on the face and sensitive areas of the body (shoulders, neckline, ears and feet). Regularly renew application.